Welcome to the premier resource for all real estate information and services in the Big Bear area. 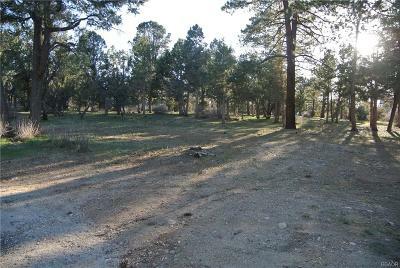 I hope you enjoy your visit and explore everything my realty website has to offer, including Big Bear Lake real estate listings, information for homebuyers and sellers, and more About Us, your professional Big Bear Realtors. If you're planning to sell your home in the next few months, nothing is more important than knowing a fair asking price. I would love to help you with a FREE Market Analysis. I will use comparable sold listings to help you determine the accurate market value of your home. 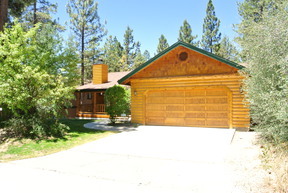 Big Bear is so unique in the diversity of homes and cabins next door to one another that it takes true Big Bear Local expert to understand the special qualities of your home. Does your home face North or South? Do you have a view? Is your driveway flat? How many stairs do you have to climb to enter your home? How close to Ski Resorts, Village, Golf and Shoping are you? Are you competitively Priced? These are just a few examples of what savvy Big Bear Real Estate buyers are asking these days.